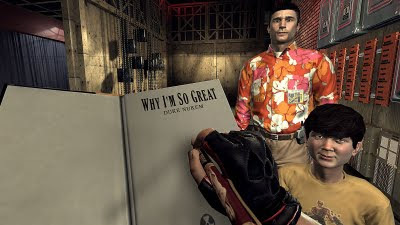 There are so many reasons why Duke Nukem is so great, but here's another one to add to the list: Future Shop is now offering a special pre-order price of Duke Nukem Forever for PS3 and Xbox 360. The pre-order price of $53.99 (reg. $59.99)﻿﻿ reflects a planned three-day sale for Duke Nukem Forever from June 14-16 that is happening across Canada at all 146 Future Shop stores. The limited edition Steelbook Cases will be available at Future Shop stores on a first-come, first-served basis in store, so if you want to get your hands on one you'd best arrive early on June 14. Duke Nukem Forever is one of the most anticipated video games of all-time, considering it's been in the works since 1997. A typical game development cycle is 2-3 years, but for Duke's latest outing it's has been an astounding 14 years in development. It's amazing how fans have supported this game for so many years and never gave up hope. 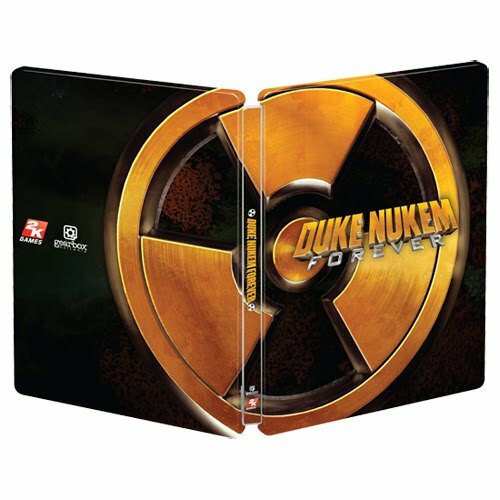 Well, the wait is finally over as Duke Nukem Forever arrives in North America in three short days. The game was first developed by series creator 3D Realms, but when development of the title went off track in 2009, a small team of dedicated developers known as Triptych Studios﻿ resurrected the game in collaboration with Gearbox Software and Piranha Games﻿. Talk about all-hands on deck. Well, not only is the Duke alive and well, but his latest game is even getting a pre-order price reduction and three-day sale next week to help celebrate the occasion. Hail to the king, baby, is right. While I can COMPLETELY understand the faults this game has, I will still play it, on principle at this point. Its Duke Nukem Forever after all.